We’re collecting new & like-new books AND building a Free Little Library! JGS Woodshop students have been hard at work designing and building a Little Free Library book exchange, which, when completed, will be located in front of our school! 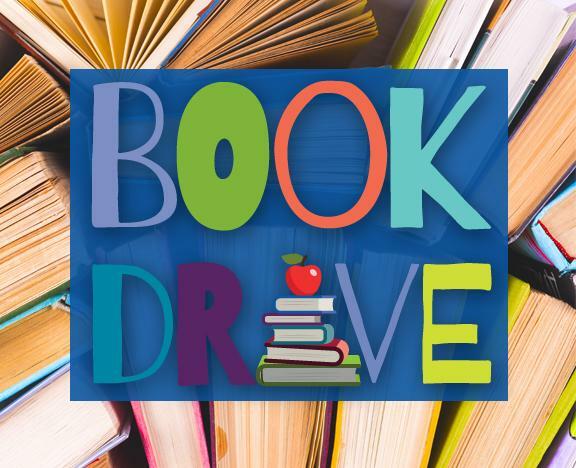 We’re also collecting new and like-new books of all genres (through Friday, May 3, 2019), geared towards readers of all ages and abilities. Some of the donated books will “live” in the JGS Little Free Library, and others will be brought to Kids Need To Read, a local non-profit dedicated to creating a culture of reading for disadvantaged children by providing books to underfunded schools, libraries, and literacy programs across the US. Help us share a love of reading!